Highlighted cities have been transformed into wifi internet access zones, most of which have free service while others must be paid for. 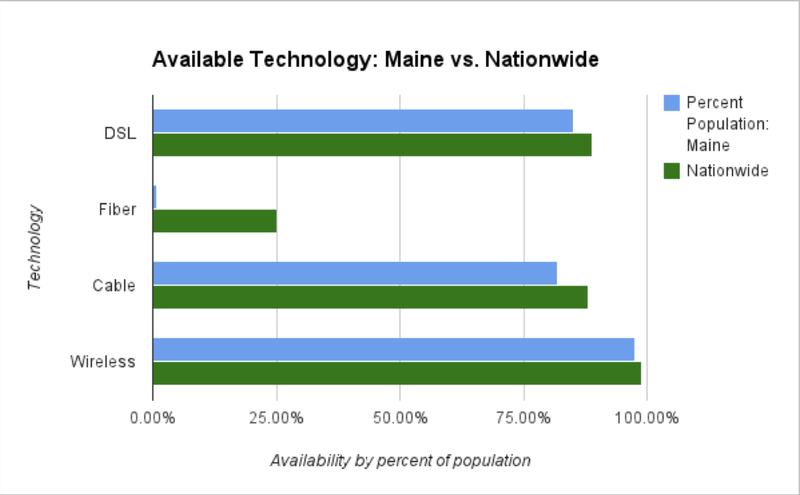 According to research done by the U.S. State Broadband Data and Development Program, Maine currently ranks 43rd out of 50 states for broadband internet service. There are a number of reasons for this, including the highly rural nature of the state as well as its aging population, which is not as willing to pay for high speed internet because they are less likely to use it. 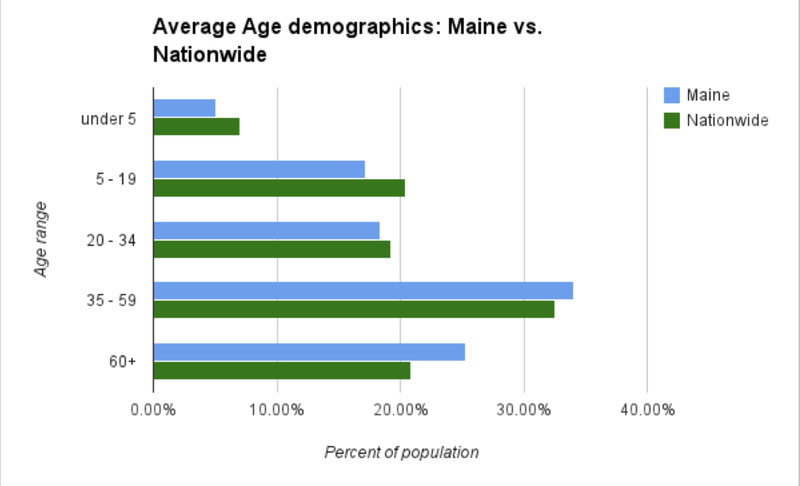 Not only is there a lack of access, but the speeds offered n Maine are also 40 to 60 percent less than the national average. This could be helped massively by the installation of fiber-optic cables which can offer Internet access at a speed 100 times faster than what is currently offered. Accessible high speed Internet was the first in a list of 38 proposals from Bangor City Council Chairman Ben Sprague designed to rejuvenate Bangor economically and make it the "Queen City" once again. "I think it would be a game changer," Sprague said. "The question is cost and how long it would take to recoup. It would really depend on businesses coming here to recoup that cost." The benefits to this can be seen in cities such as Chattanooga, Tennessee and Kansas City, Missouri that have installed the necessary fiber-optic infrastructure and are reaping the economic and educational benefits. 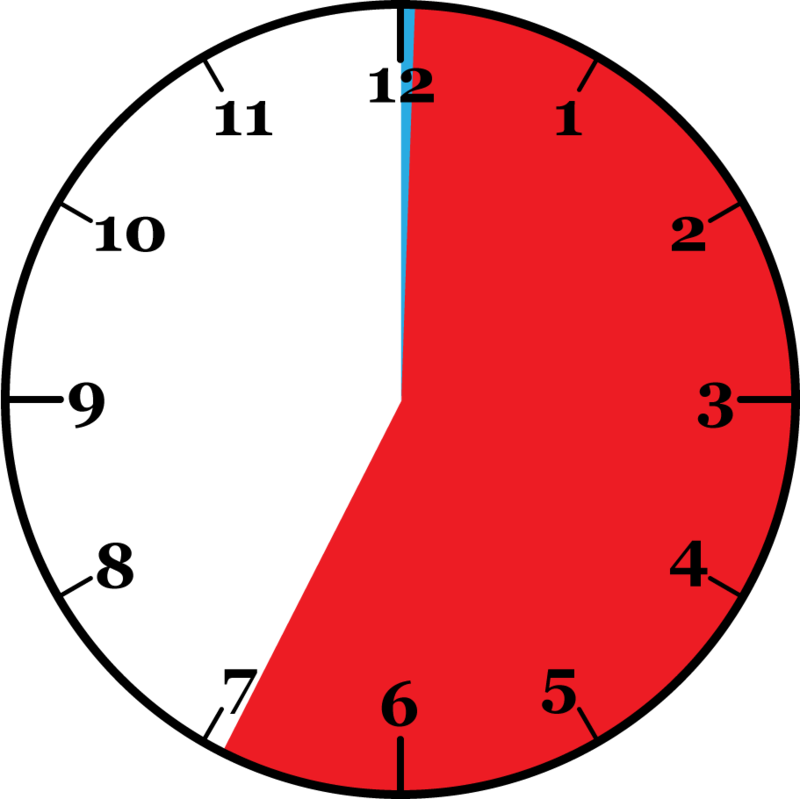 The key difference between these cities is the manner in which the changeover was made. Kansas City was the first of the cities to receive Google Fiber, a fiber-optic high-speed Internet service which is currently being supplied to a number of cities across the U.S. Cities must apply for this individually, with the option of free broadband internet or fiber-optic high-speed internet and T.V. After applying for the program in the fall of 2011, Kansas City mayors Sly James and Joe Reardon appointed the Mayors' Bistate Innovation Team to develop a list of ideas that would take full advantage of the capabilities of Google Fiber. Chattanooga, on the other hand, chose to go with an in-state supply and installation which, although offering no free broadband option, offers fiber-optic speeds for less than Google. 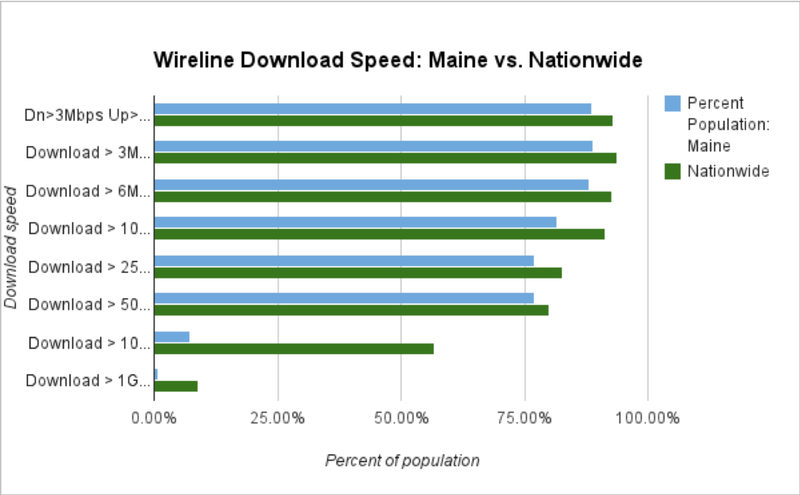 In September of 2012, Maine Fiber Co. completed a statewide fiber-optic backbone infrastructure. Named the Three Ring Binder project, this infrastructure was built to provide the physical fiber optic lines for Internet providers such as GWI to provide to customers. However, GWI is currently involved in a lawsuit with Maine Fiber Co. after GWI accused Maine Fiber Co. of misusing federal stimulus funds that were meant to expand high speed Internet across Maine. This legal battle has put a standstill on the important project of providing high-speed internet to Mainers, leaving the populace in limbo. This makes the option of an outside source, such as Google Fiber, look more attractive. However, to receive service from Google, Bangor would need to go through the application process. This would involve Bangor providing Google with a "fiber-ready checklist" which would include information about the physical layout and infrastructure of Bangor that includes telephone poles, electricity and gas lines so as to help Google streamline the planning process. Bangor city leaders would also have to assist Google with figuring out costs as well as a timeline for construction. With the numerous economic and educational benefits that come with having accessible gigabit speed Internet, one must ask the question of why this isn't something that has been more readily adopted. According to NetworkME Executive Director Jeffrey Letourneau, the problem is twofold. "We're extremely rural," Letourneau said. "We are one of the oldest, if not the oldest median age. The older populations aren't as likely to pay for broadband connectivity. The population age and spread ... aggravates the business case." With an ever-aging and fiscally conservative population, Bangor residents may not see gigabit speed Internet as a worthy investment. Then there is the problem of creating a competitive marketplace for Maine service providers. "If the infrastructure provider is unbiased, you can create a competitive marketplace where businesses can compete and provide service," Letourneau said. "It's called structural separation." To compare the average broadband speed in Maine (14.15 Mbps, according to Speedtest.net) with gigabit ethernet over fiber (1000 Mbps), consider attempting to download an entire uncompressed copy of Wikipedia (about 44 GB). If your download started on the dot at lunchtime, gigabit ethernet would complete the download just before 12:06 pm, probably before you're even done making your sandwich. However, average broadband would still be churning away for several more hours and wouldn't finish until early evening at around 6:54 pm. In an interview with The Verge, Susan Crawford, Visiting Professor in Intellectual Property at Harvard Law School, lays out the benefits of municipal fiber-optic internet. According to Letourneau, Time Warner Cable Co. has already installed its own fiber optic infrastructure in downtown Bangor. But because they own both the physical cables in addition to being the service provider, they have effectively monopolized the market in Bangor. This has led to prices that are too high for household consumers or businesses to consider. Letourneau believes that the solution to this is to employ several service providers that are separate from the fiber optic provider. With Maine Fiber Co. providing the infrastructure, competition can be stimulated between service providers such as GWI and OTT Communications. With the completion of the Three Ring Binder project, the next step is to branch out to towns in an incremental fashion. "We've been working with municipalities leaders on rolling out demonstration projects, where the municipalities are investing in having [fiber-optics] installed on local roads and having a retail service provider come in and provide service on top of that," Letourneau said. Why should this be pursued? From an educational standpoint, greater high speed access would allow more out-of-state and non-traditional students to take online courses. The quality and quantity of content available would also increase dramatically due to the increased speeds offered through a fiber optic network. "There's a lot of lost opportunity ... to get our product to our consumer," Letourneau said. "[UMaine] is making people travel here. Why? Because [UMaine] can't get the same quality of content to the student [online] ... Three megabit DSL isn't going to give [people] a quality education." Economically, a fiber optic network would allow businesses to collaborate with out-of-state economic centers, tying together businesses from Bangor with those in other major centers such as Boston. "Telecommunications shrinks businesses and the faster and more reliable and more secure you can make the telecommunications network, the less of an impact distance has," said GWI CEO Fletcher Kittredge. "I have read that economists have figured out that even the current broadband network has had a measurable impact on economic growth and i suspect that having a network that is 100 times faster will increase economic growth as well." In short, the investment of time and resources could be repaid in the form of a social and economic boom, returning Bangor to the status of 'Queen City' once again. For more information on broadband internet development in Maine, click here. Much of this discussion has been about implementing the physical fiber-optic infrastructure within communities. This sort of infrastructure would be useful for both wireline internet users and wireless users, however it is not known exactly what the wifi preferences are for Maine residents.